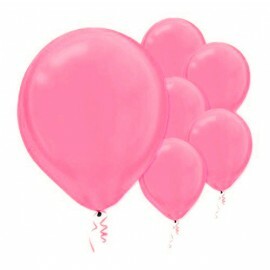 10cm Happy Birthday! 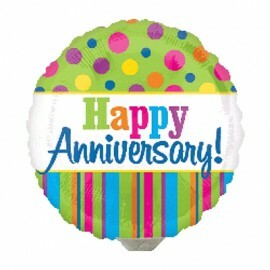 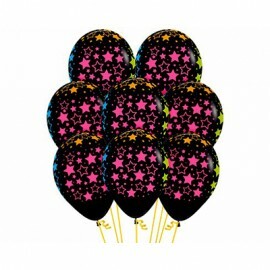 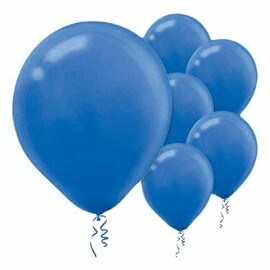 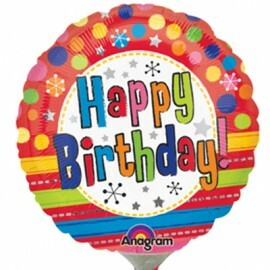 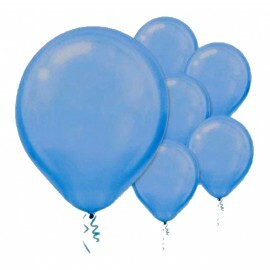 Bright Dots & Stripes (Flat) Foil Balloon (Requires Air Inflation, Heat Sealing and Balloon Saddle) Each..
10cm Happy Birthday! 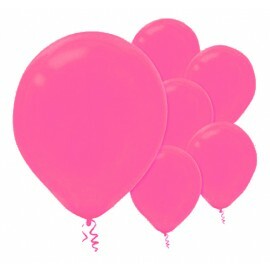 Bright Dots &Stripes (Inflated) Foil Balloon (Supplied Air Filled on Balloon Saddle) Each..
12cm Bright Pink Latex Balloons 50PK Pack of 50..
12cm Bright Royal Blue Latex Balloons 50PK Pack of 50..
28cm Bright Pink Latex Balloons 15PK Pack of 15..
28cm Bright Pink Latex Balloons 72PK Pack of 72..
28cm Bright Royal Blue Latex Balloons 15PK Pack of 15..
28cm Bright Royal Latex Balloons 72PK Pack of 72..
28cm Pearl Bright Pink Latex Balloons 15PK Pack of 15..
28cm Pearl Bright Pink Latex Balloons 72PK Pack of 72..
28cm Pearl Bright Royal Blue 15PK Pack of 15..
28cm Pearl Bright Royal Blue Latex Balloons 72PK Pack of 72..
30cm Bold Neon Stars on Black Latex Balloons All Over Print Pack of 12..